XXXTentacion has died from gunshot wound. The Broward County Sheriff Department has confirmed that XXXTentacion, whose real name is Jahseh Dwayne Onfroy, was pronounced dead in a hospital moments after being shot. XXXTentacion was shot in Miami on Monday afternoon and was rushed to a local hospital in critical condition. An eyewitness told Urban Islandz that X was shot in the Deerfield Beach area of Broward County and was transported via an ambulance to the Broward Health North hospital where he was admitted as a “Level 1” trauma patient. The audio from his 911 call revealed that his condition was described as “comatose” meaning was in a state of deep unconsciousness while being transported to the hospital. XXXTentacion was shot while inside his BMW i8 sports car as you can see in the video below, he was lifeless when bystanders came to his rescue. Eyewitnesses have been interviewed by police officers who quickly responded to the shooting incident and cops are looking for a black Dodge Journey, a Jeep Grand Cherokee, and a Chevy Tahoe, base on the description of the shooter’s getaway vehicle. Witnesses say people started running for cover when they heard multiple shots rang out just outside of a motorcycle dealership in Deerfield Beach. Police say a Louis Vuitton bag was taken from his vehicle. 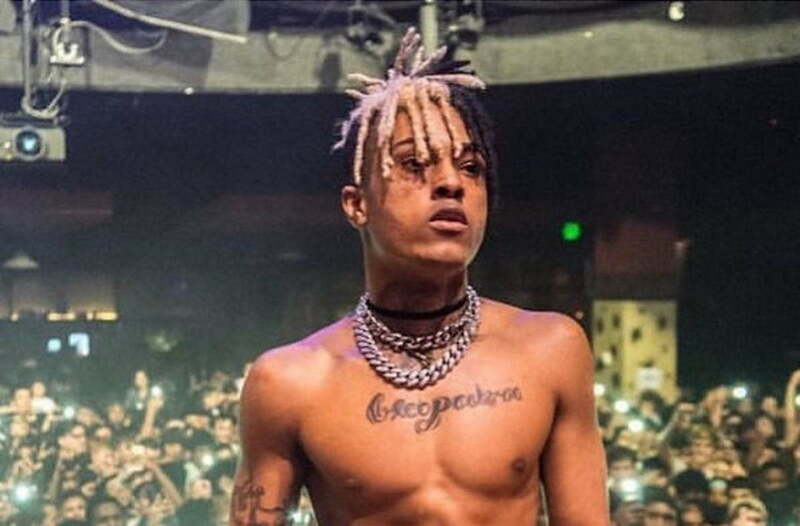 XXXTentacion is best known for his breakout single “Look At Me” which made him a household name in 2017. In March of this year, he released a new album “?” which earned him rave reviews and gave rise to the massive hit “SAD!” He later received some heavy backlash from some hip hop fans after releasing his “Riot” music video where he hung a white boy as a black boy watched. 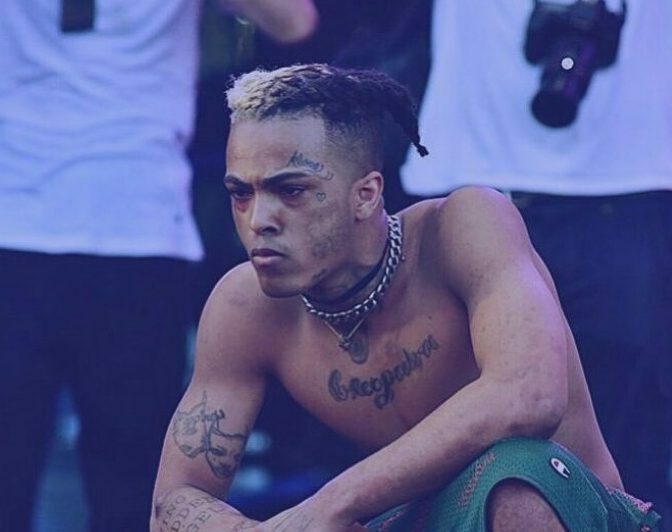 Despite his successful music career, XXXTentacion was a hugely controversial young artist not just for his lyrical content, but also for getting into numerous beefs with other rappers. At the time of his death, X was awaiting trial for kidnapping and assaulting his ex-girlfriend. Earlier this month, his accuser did an interview where she detailed the horrific abuse she endured while they were together. Regardless of how you may feel about this young rapper, this is another life gone too soon at the hands of gun violence.